Hilary Spiers is a novelist, award-winning short story writer and playwright, who writes about ordinary women in sometimes extraordinary circumstances. She believes women's complex and fascinating lives deserve more scrutiny than they often get. Hilary’s film, television, stage and radio rights are handled by Penelope Killick at David Higham Associates: www.davidhigham.co.uk. Her second novel featuring Hester and Harriet (Hester & Harriet: Love, Lies & Linguine) was published in 2017. She is currently working on a third novel and a new play. Hilary has been commissioned by Stamford Arts Centre to write and produce a piece of immersive theatre for the Stamford Georgian Festival in September 2019, based on the visit to the town of the legendary tragedienne Mrs Sarah Siddons. Also in September 2019 Stamford Shoestring Theatre will stage Hilary’s comedy Ladybird, Ladybird at Stamford Theatre. 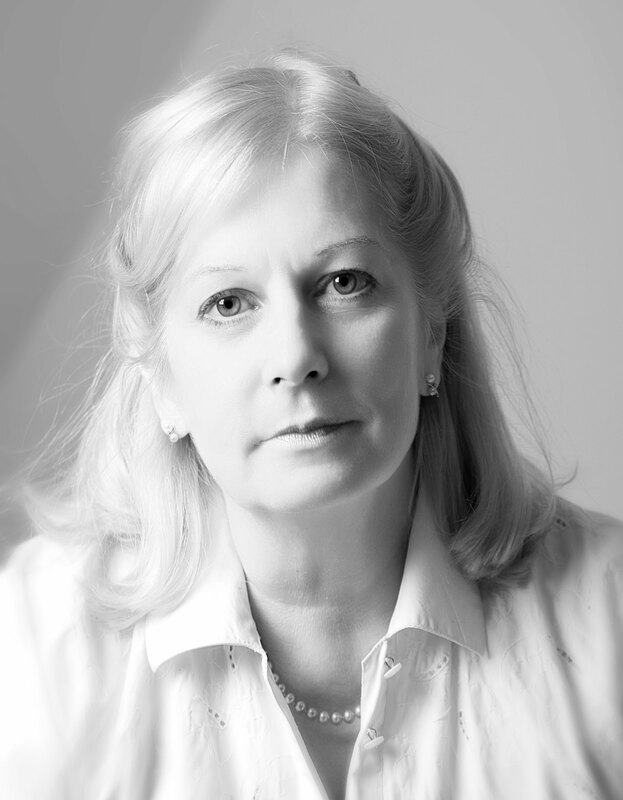 Hilary worked once again with Birmingham based theatre company Tea & Tenacity on a play about the astonishing Dr James Barry, for forty six years in the nineteenth century a doctor in the British Army – and discovered on his death to be a woman. A break in rehearsals for A Singular Deception during its development in Birmingham. 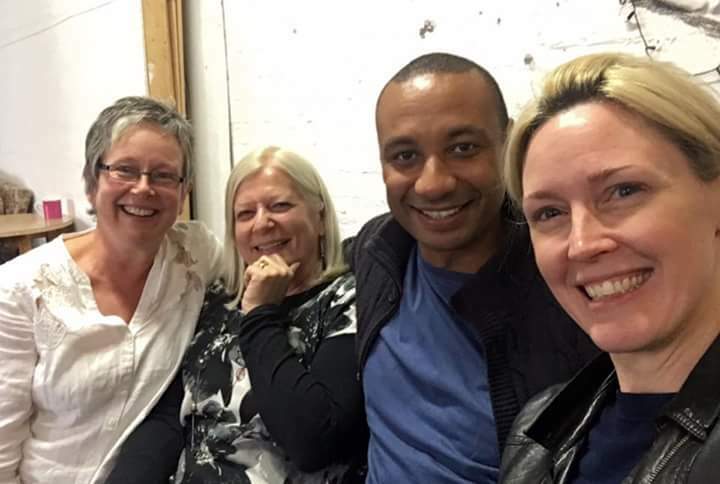 L to R: Ali Belbin (director), Hilary Spiers (writer), Ryan Hamilton (actor) and Caroline Frewin (actor). Back in England, Daria and Milo are celebrating – they’ve received official refugee status with papers to confirm they can make England their home. Meanwhile, nephew Ben, who knows only too well how much he owes his aunts, is hurtling towards a different sort of celebration – one he’s trying to backpedal out of as fast as he possibly can. With a huge secret hanging between the sisters, an unlikely new love on the landscape for Hester and new beginnings also beckoning for Harriet, Italy provides more opportunities for adventure than either of them could ever have imagined. But which ones will Hester and Harriet choose? As Hester and Harriet throw all their cards on the table in Italy, and potential catastrophe threatens Ben in England, it’s anyone’s guess how chaos will be kept at bay. 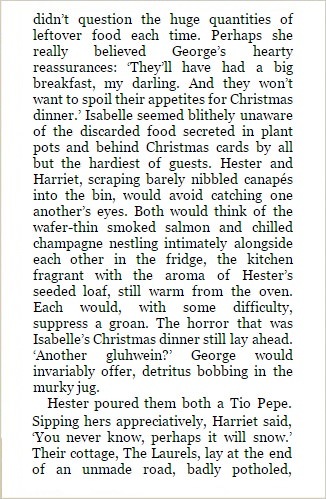 Hester and Harriet, two widowed sisters who share a home, like their routine. But when they take in first a young girl and her tiny baby they find hiding in a bus shelter and then their truculent teenage nephew, their orderly lives are turned upside down. Seven days of mystery, mayhem and danger ensue - and nothing will never be the same again. In October 2018, Hilary’s play A Singular Deception had a very well-received rehearsed reading at The So & So Arts Club, directed by Anthony Shrubsall, with Kimberley Jarvis playing Dr James Barry and Spencer Lee Osborne her faithful manservant Black John. 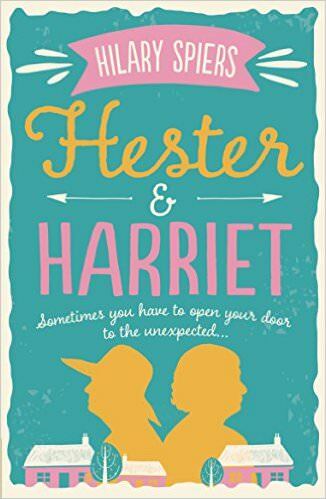 Hester & Harriet published in the UK in March. Reviews and interviews can be read here. Hester & Harriet now available as an audiobook from W F Howes. 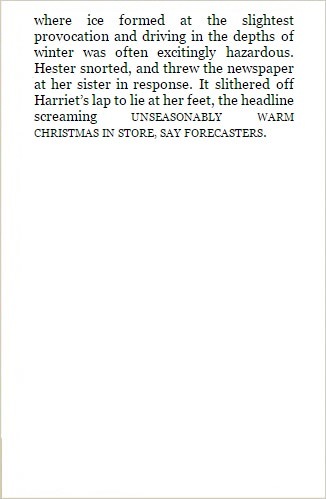 Hester & Harriet included in the 2016 Amazon Rising Stars list. Hilary's play Ladybird, Ladybird was shortlisted in the New Perspectives Long Play Competition 2016. Her one-act play Ripe for Improvement was performed at the Arundel Festival in August. Her short play On Such A Full Sea was performed at the 2016 Peterborough Green Festival in August. Hester & Harriet: Love, Lies & Linguine published in Australia (as Love, Lies & Linguine) in February. 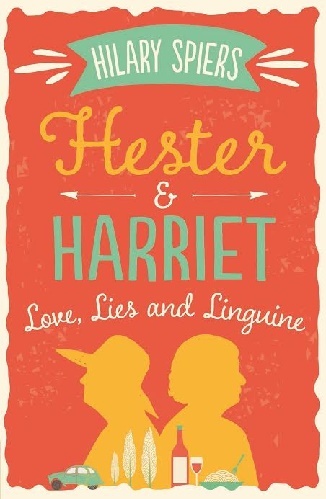 Hester & Harriet: Love, Lies & Linguine published in the UK in March. 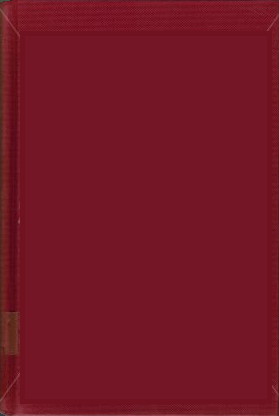 Hester & Harriet re-issued in Australia. Hester & Harriet: Love, Lies & Linguine produced as an audiobook from W F Howes. Hilary pursued a theatrical project with Caroline Frewin of Tea & Tenacity, the Birmingham-based company who toured her 2014 play First Do No Harm. Hilary was recently featured in Britain’s oldest newspaper, the Stamford Mercury, in advance of the launch of her latest book, Hester & Harriet: Love, Lies & Linguine. First Do No Harm, Hilary's play (short-listed for the Ronald Duncan Award) based on real events in the Fens at the start of the welfare state immediately prior to WW1, toured the East and West Midlands in September/October 2014, having opened at BirminghamFest in July 2014. It was produced by Tea and Tenacity Theatre Company. Click here or click here for reviews. Her plays Hoovering on the Edge, Pecking Order and Painting from Memory are now available from the National Operatic and Drama Association who also handle the performance rights. Performed in the UK and Australia, Hoovering on the Edge charts the unlikely friendships that develop between seven very different women , tutored by one hapless male - on a summer writing holiday. Sun, sangria and storytelling , what could possibly go wrong...! Meet Moira the tactless hypochondriac, Clare the dippy yoga teacher, and feisty Rita, to name but a few, as the women embark on a voyage of discovery about themselves, their hopes and their dreams - and uncover some surprising home truths. Click here for reviews. 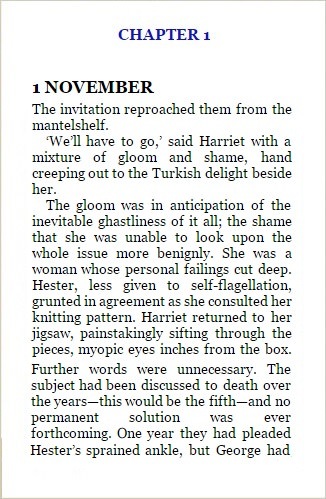 Hester & Harriet is masterfully comedic and will go down as containing the funniest game of bridge I have ever encountered and most likely will ever encounter ... what I want now, and I hope someone is paying attention here, is to see a TV series – Hester and Harriet: Accidental Detectives. Like Miss Marple but with two of them. I can't wait. The gentle humour and relaxed pace make this an enjoyable read. This is a lovely book peopled with delightful characters. I whizzed through this as once I had started it was quite difficult to put this down with its comedy drama tale.